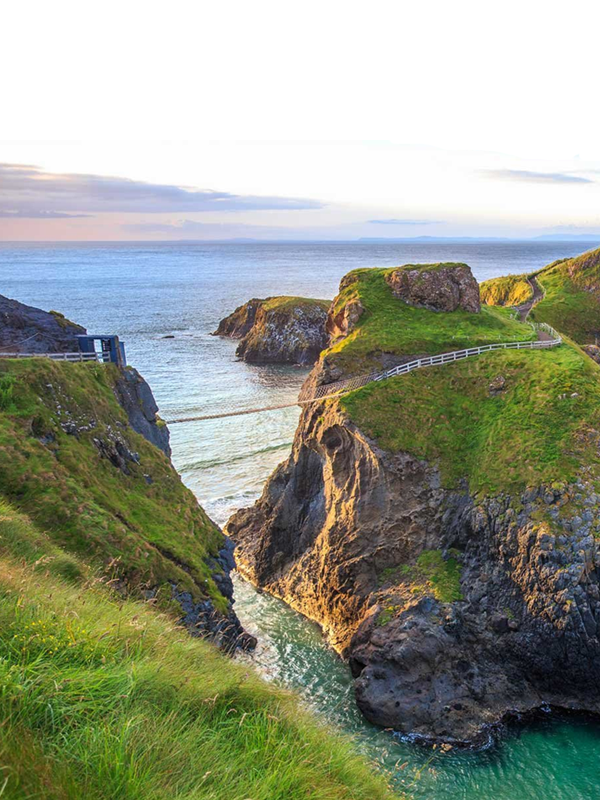 Here you will find the definitive, no nonsense list of the best of all that Northern Ireland has to offer, as chosen by us, the Northern Ireland Tourism specialists. 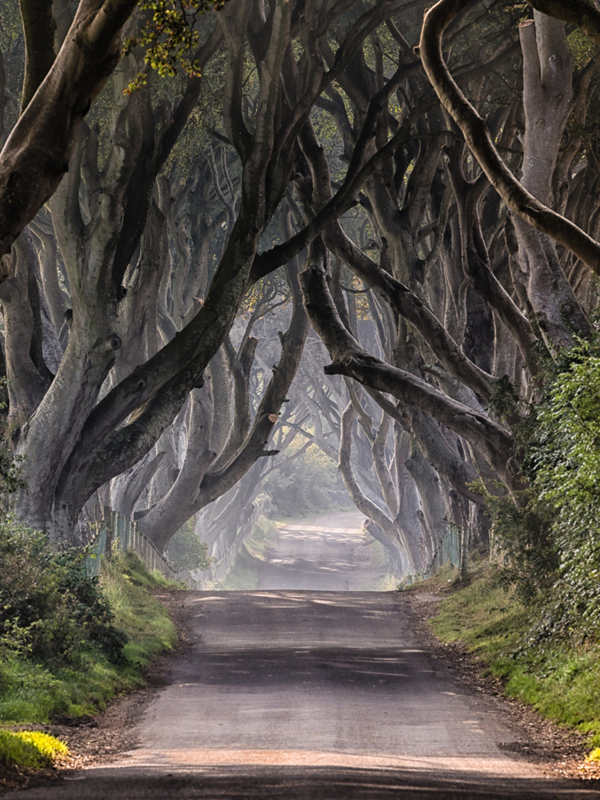 As a Tourism provider, we know of the vast number of tourism products that are available in Northern Ireland! 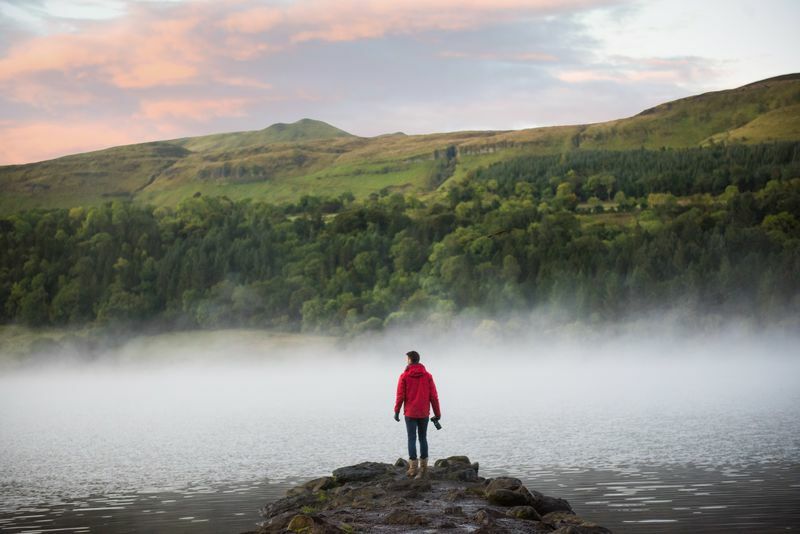 We have used our knowledge and expertise to create this website, which offers a concise travel directory for Independent Travellers, Travel Agents and Tour Operators showcasing the best of what Northern Ireland has to offer. 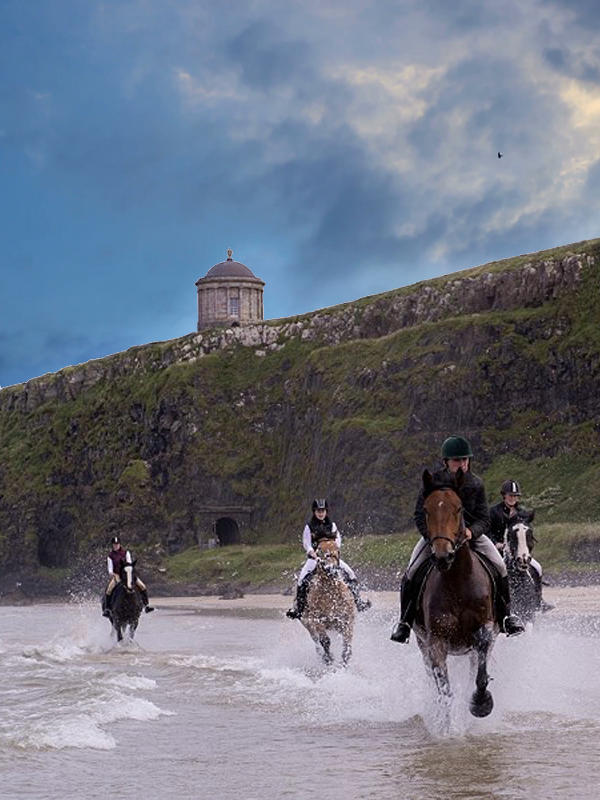 As tourism specialists working on the ground we already deliver our own range of authentic immersive tourism experiences in Northern Ireland. 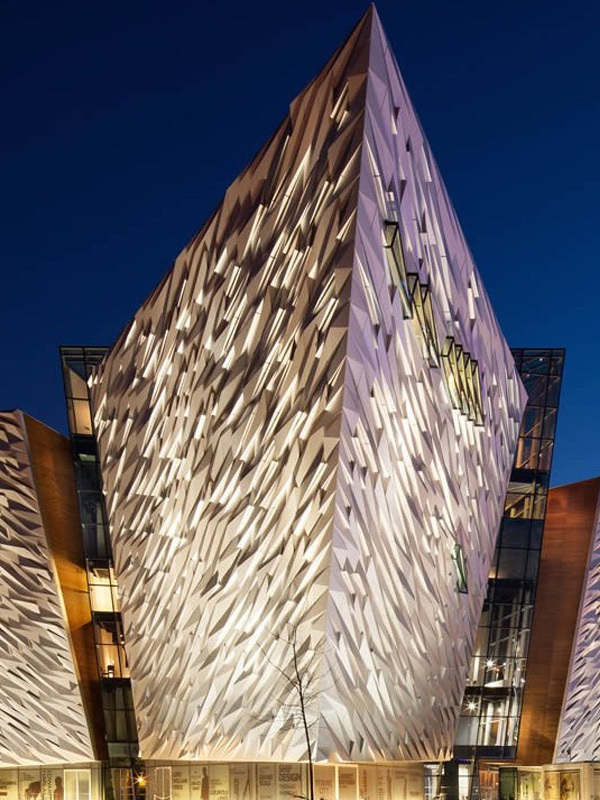 Our own brand of interactive and immersive experiences has been inspired by years of working within tourism and our offerings are characterised by good personal interaction, excellent guiding, hospitality and immersive experiences in the local community and culture.